Cardinal operates 14 group homes, eight in Kosciusko County, two in Cass County, one in Fulton County and three in Marshall County. Our Residential Living program is available to adults needing assistance with daily living requirements. Residents live in group homes with other residents of similar abilities. They are encouraged to be self-sufficient and as independent as possible. 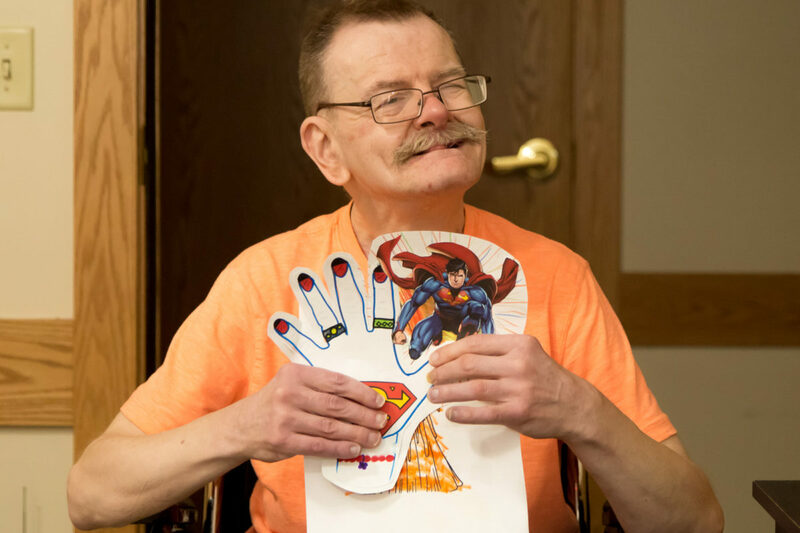 During the day, residents may work, be in the community and/or participate in day programs offered by Cardinal Services in Warsaw, Plymouth, and Logansport. For more information, please contact our Residential Coordinator at (574) 371-1320.